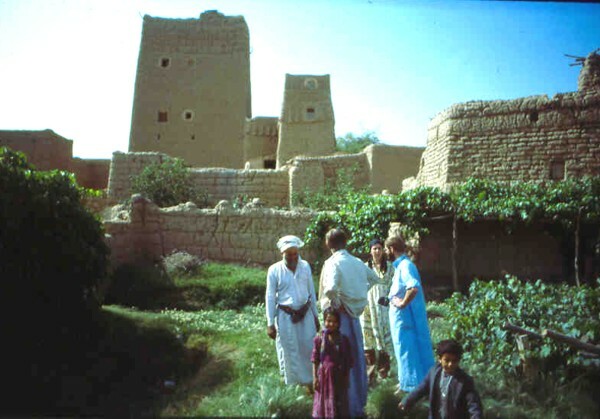 "Traditional houses in Yemen can described by the geographic features from which the indigenous materials are taken. 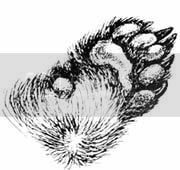 In the coastal plain, reed, mud, and coral stone are used. In the mountainous regions, stone is the most predominant building material. In the high plateau areas, both local mud and stone form a hybrid of construction materials." "The builder knows exactly how to mix the right combination of mud and straw. These are combined on a pile on the ground, water is added and the men start to mix with their feet. The builder then takes the mixed mud and adds it to the top of the wall. After 2 feet or so are added to the wall, the wall is left to dry... perhaps several weeks or months. When it is rock hard, the builders will return and add another layer. When they want to create a roof or floor, logs are placed across the space, smaller sticks are placed the other direction and straw is woven to create a giant mat. Then mud is added to the floor, and the builders start working their way up another story." "The tall tower in the background is for the men of the family. The lower buildings are occupied by the wives, and livestock. In the garden, the vines are planted in trenches six to eight feet below the surface of the ground. The vines then grow up and spread themselves at ground level. 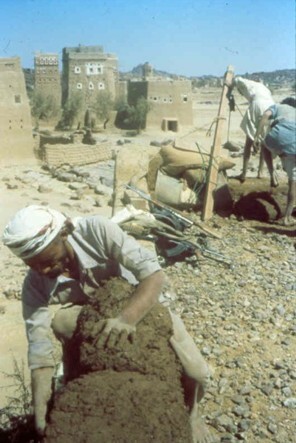 In the hot summer months, the Yemeni like to go down into the trenches and relax in the cool air until the hot summer sun disappears. It is possible to see the various layers in the houses. The buildings all lean inward to give added strength to the building. Many of these buildings survive for hundreds of years. However, they need patching if there is a long rainstorm." Now that is a long term project. 2 weeks to a month to dry. I guess you could just start on a building then go on to another, then another. Then come back to the first one and keep going. Interesting they keep the wives in the lower buildings. I guess they must have more than one wife?? Yes Kyle, by the (long) time the house is nearing finish, they may have to build more to cater for the new members of the family! The Blog turned Black. I like it, just made me look twice are you going to keep it this way? Thanks for answer to question. I see that in your new article that they plan on 5 years and move in before done. Interesting in America they would have a fit!